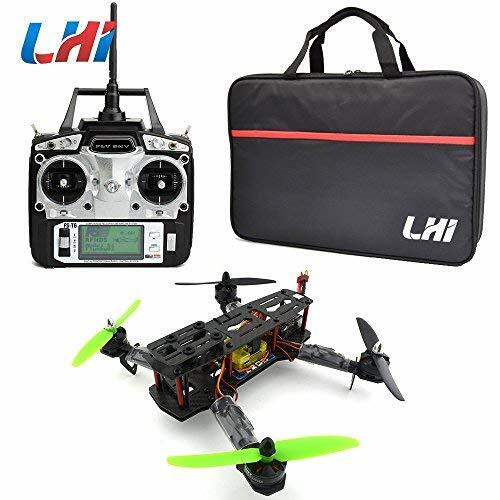 ?This is RTF version, our technician had assembled this quadcopter and have tested it and pre-flied.If you purchase, will be issued together with attractive packaging. 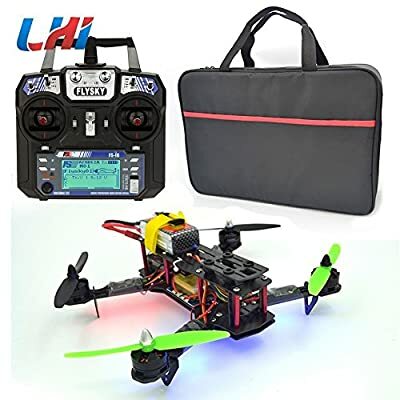 ?The racing drone is designed for pursuing the fast speed, which is totally different with those UVA drones like DJI who can provide extremely stable flying. 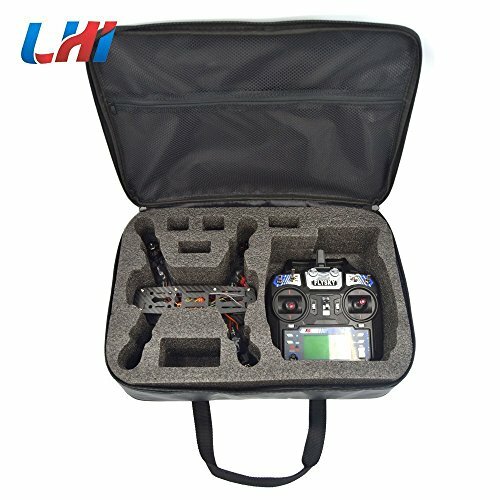 So, for customers who wants to have very stable flying, these racing drones might not be able to fulfill your requirement. Even with GPS, the openpilot flight controller can not be so stable as the commercial flight controller. So, if you are pursuing the fast speed, then buy the racing drone. 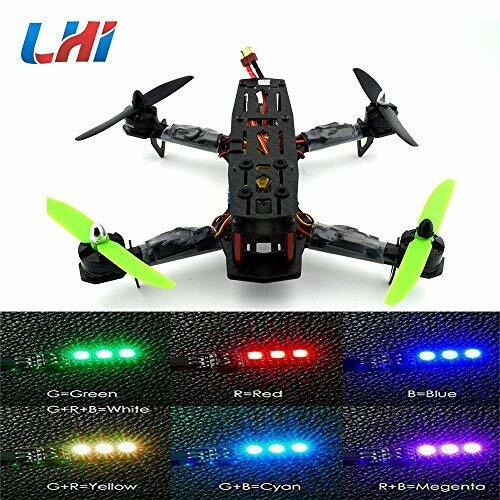 ?LHI 250mm Racing Quadcopter drone comes with high quality MT2204 2300KV brushless Motor (New Version), Simonk 12A ESC, 5030 Plastic Propeller?CC3D flight controller . 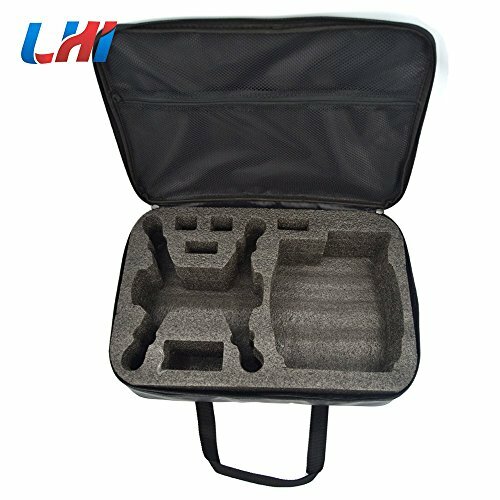 Recommended Battery: Li-po power 11.1V 1500mAh 35C 3S?NOT include the battery and charger?